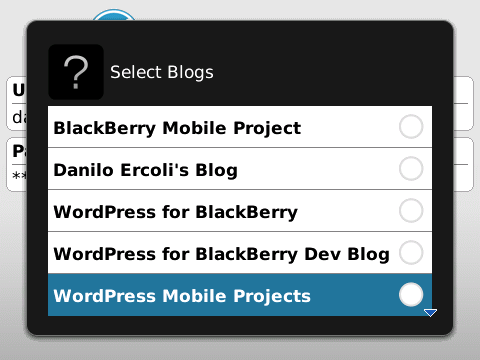 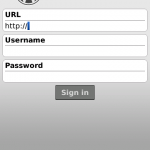 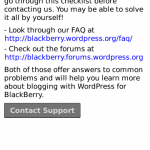 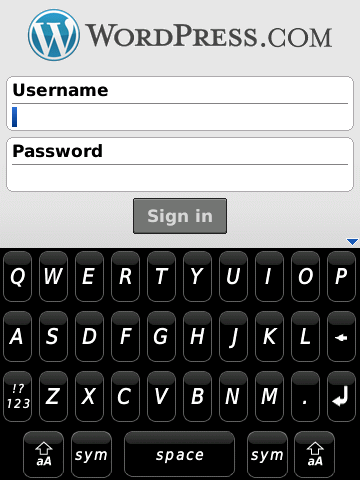 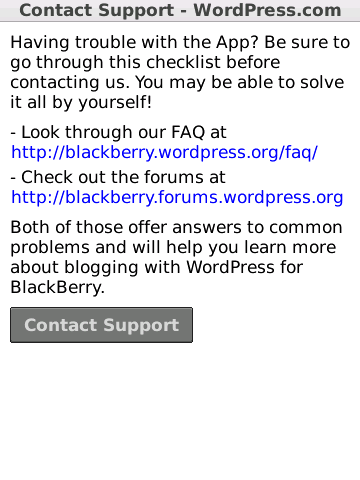 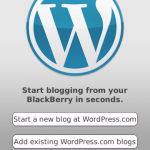 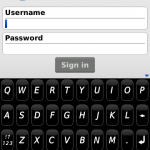 WordPress for BlackBerry version 1.4 has been released to BlackBerry App World. 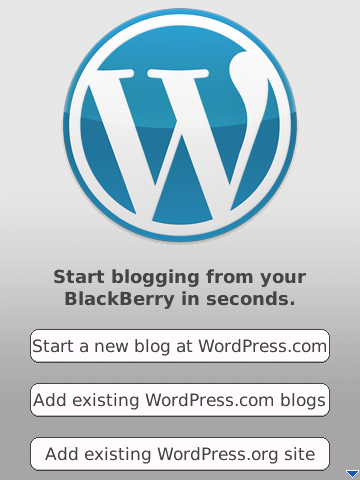 Depending on your region or country, you might not see the latest version in the BlackBerry App World, but on your device you should now already see the latest version 1.4. 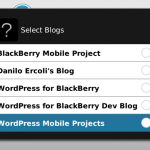 Previous post: How to optimize mobile websites across multiple platforms?